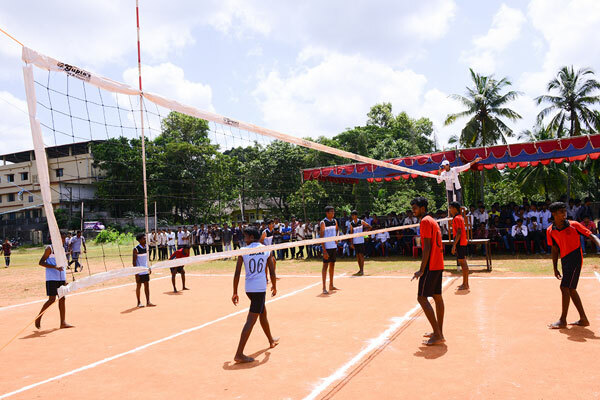 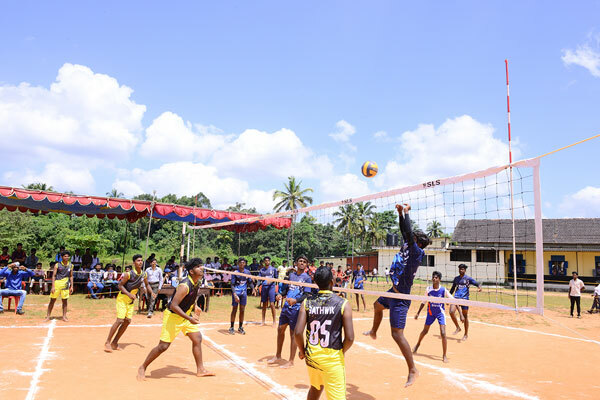 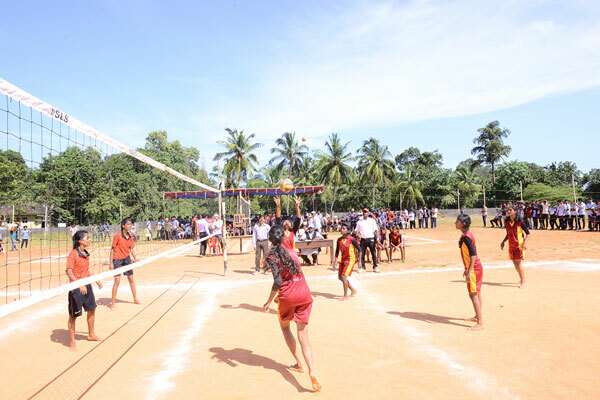 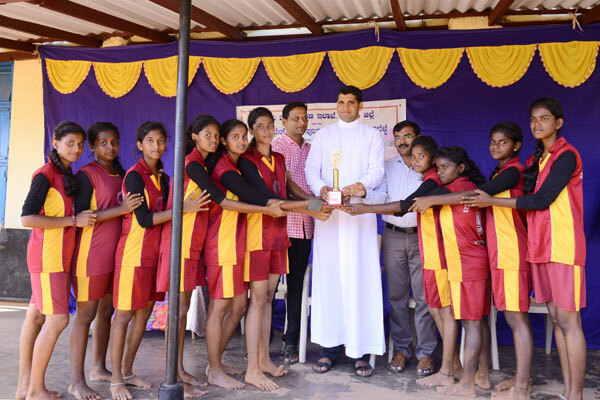 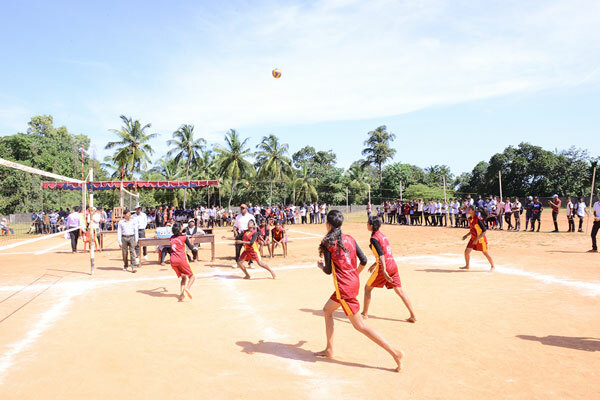 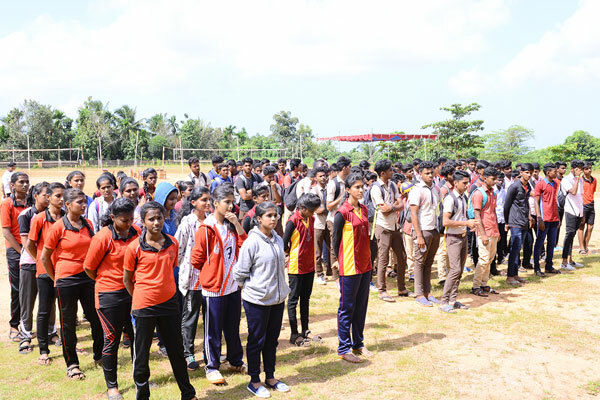 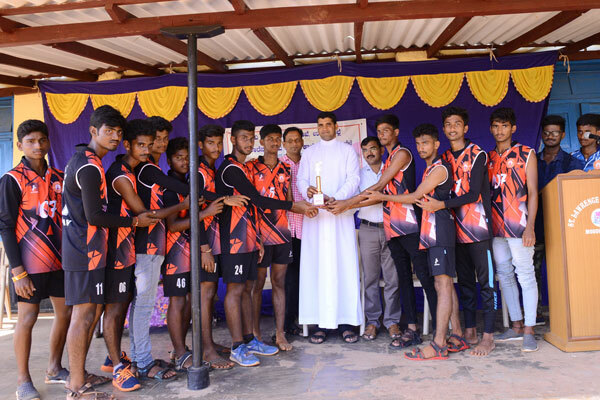 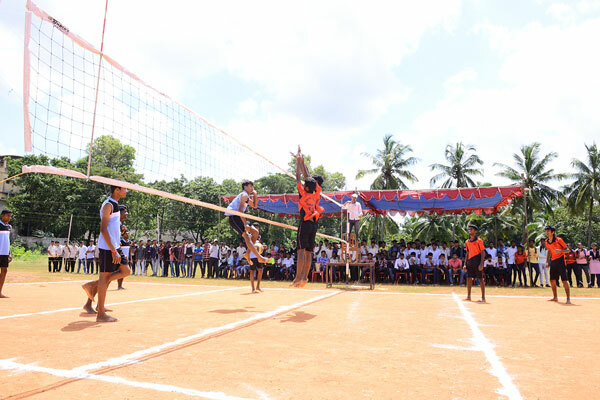 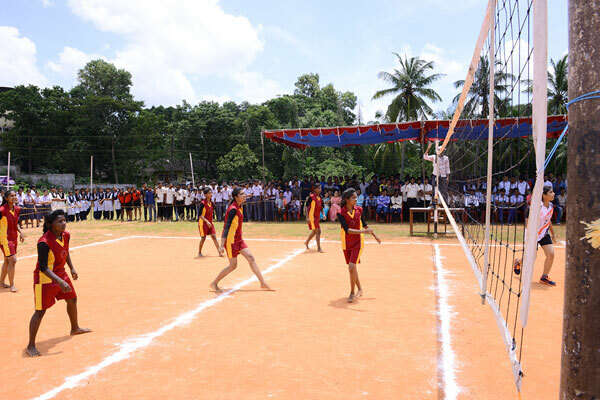 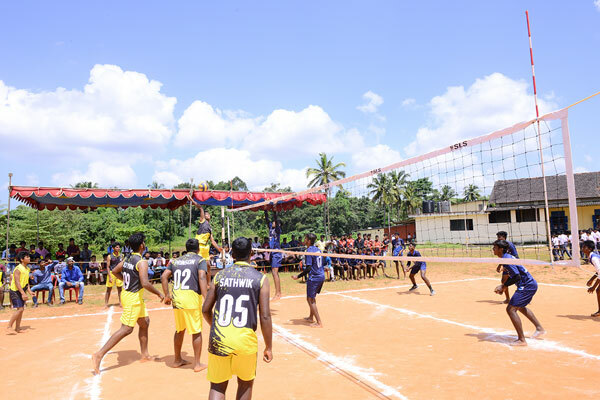 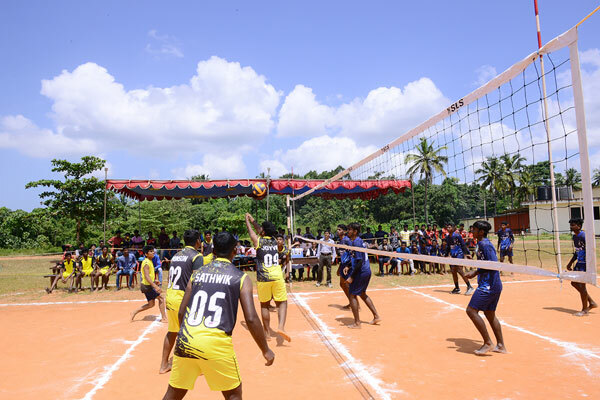 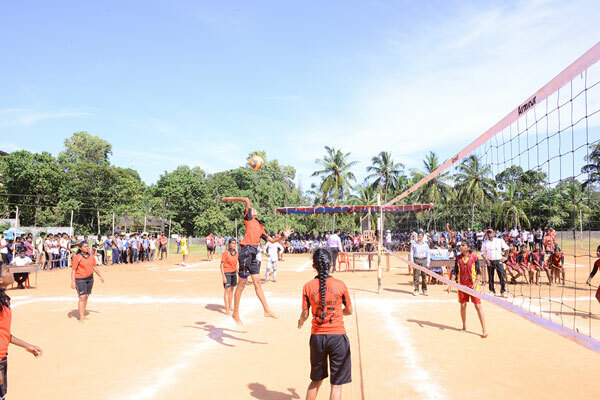 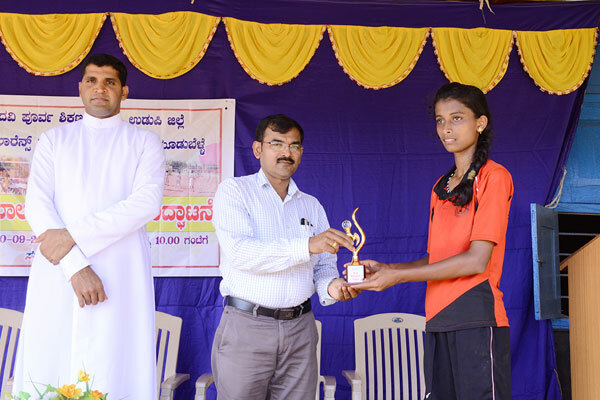 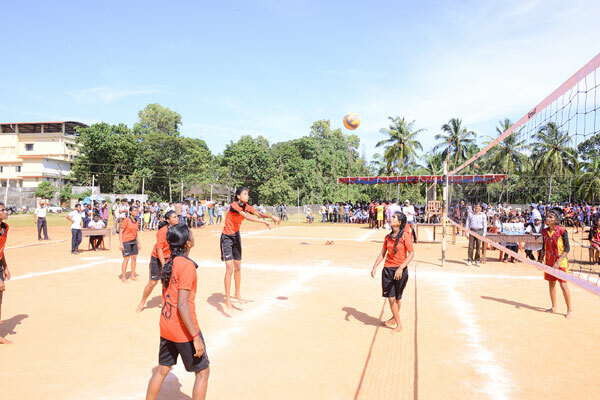 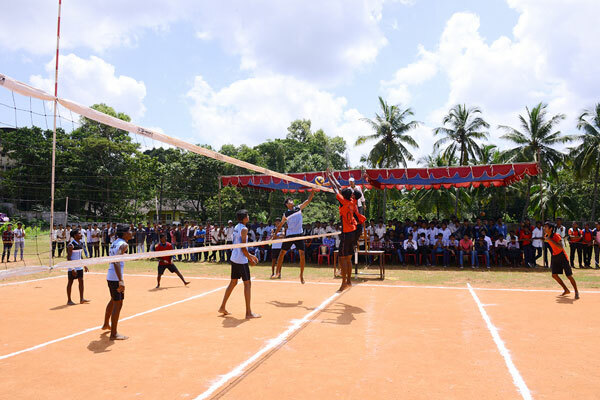 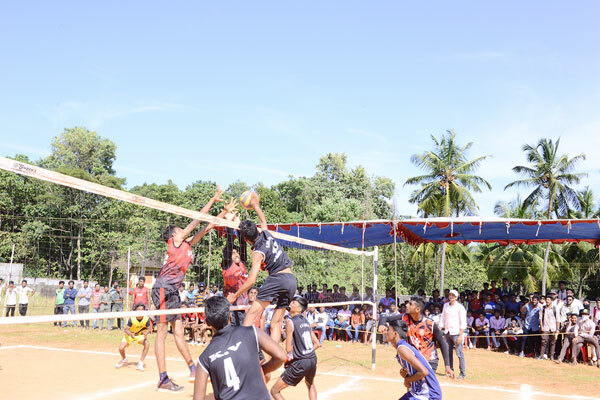 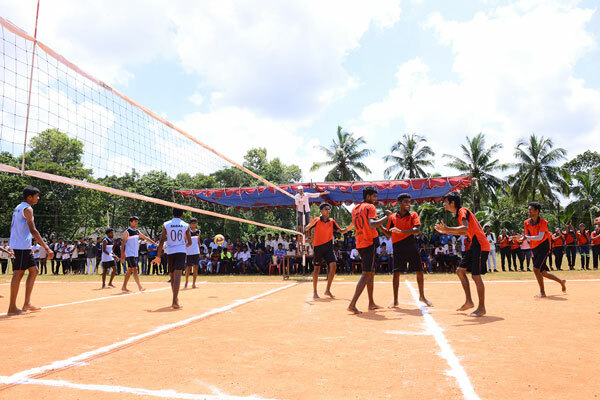 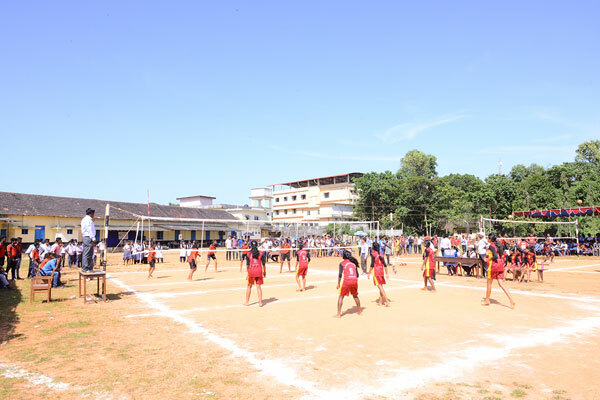 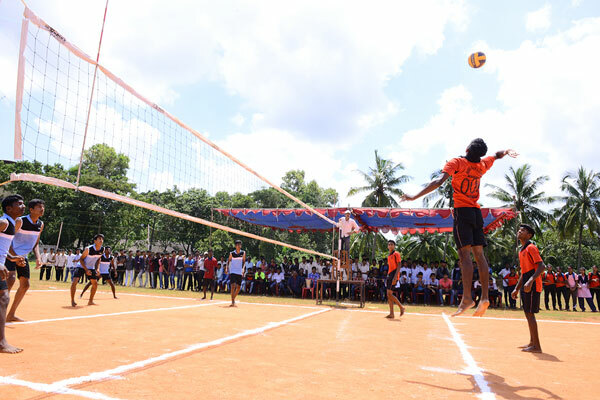 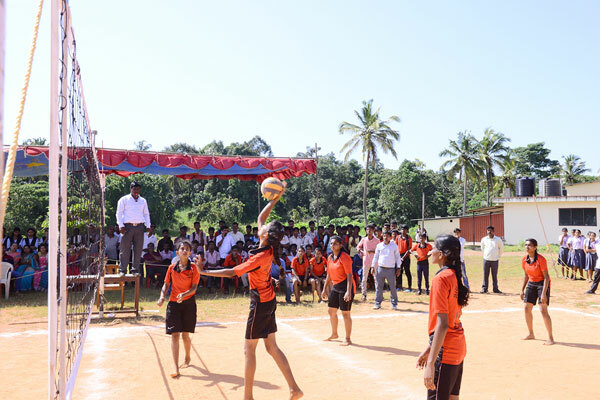 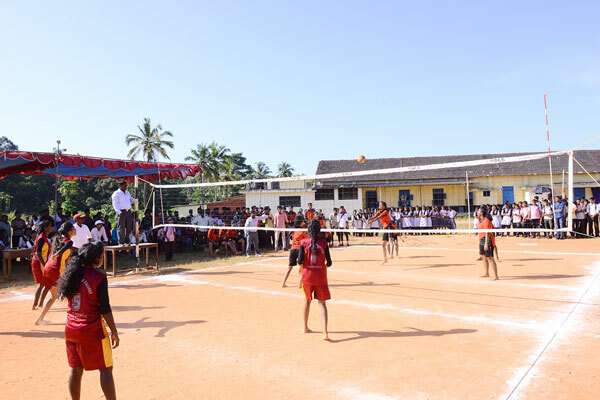 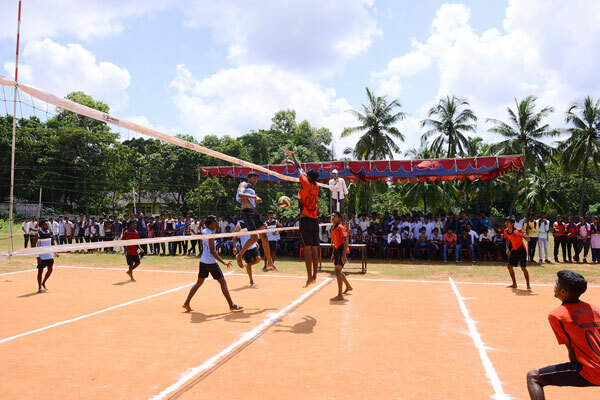 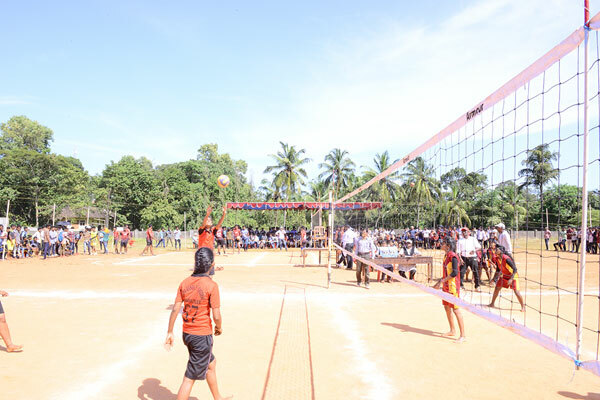 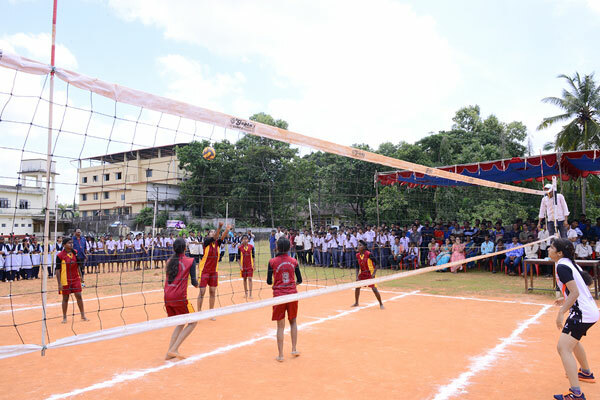 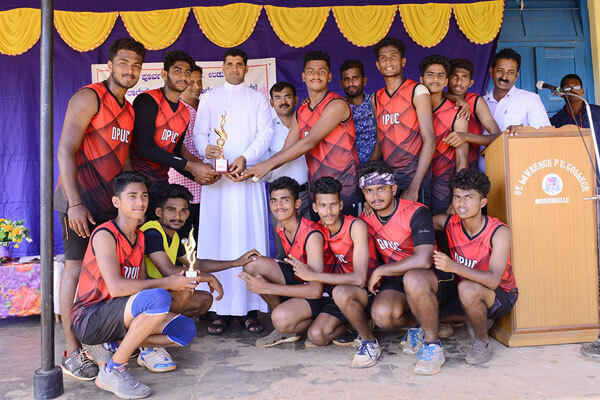 Udupi/M’Belle, 12 Sep 2018: Dandathirtah PU College boys and Jnanaganga PU College girls Volleyball teams were declared winners of Kaup Taluk level PU College Volleyball Tournament held at the grounds of St. Lawrence PU College, Moodubelle on Wednesday, 12 September 2018. 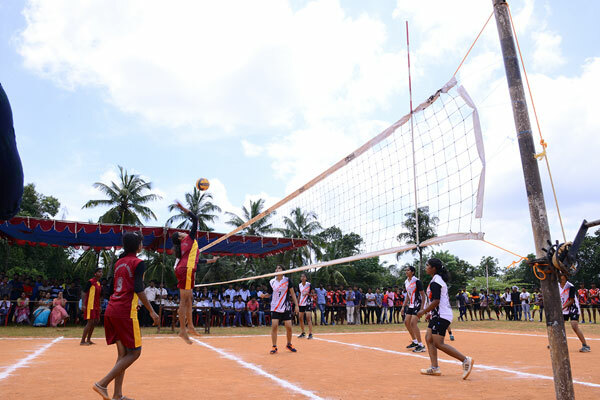 Boys team from Poorna Prajna PU College, Adamar and girls team from St. Lawrence PU College, Moodubelle were runners up. 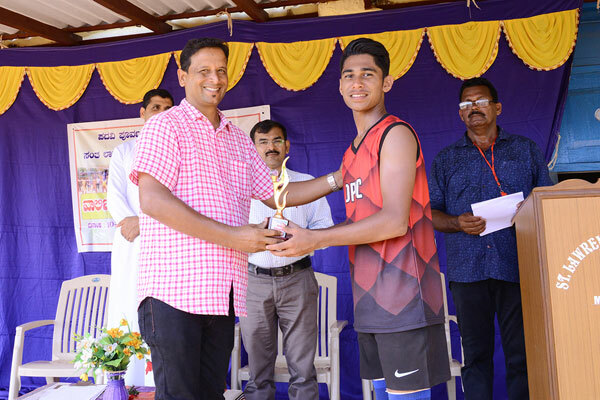 Siafaaleem, player from Dandathirtha PU College and Anusha from Jnanaganga College were adjudged as best players of the tournament. 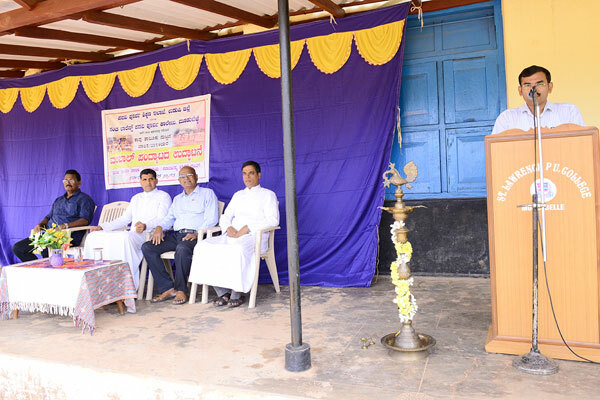 The valedictory function was attended by Fr. 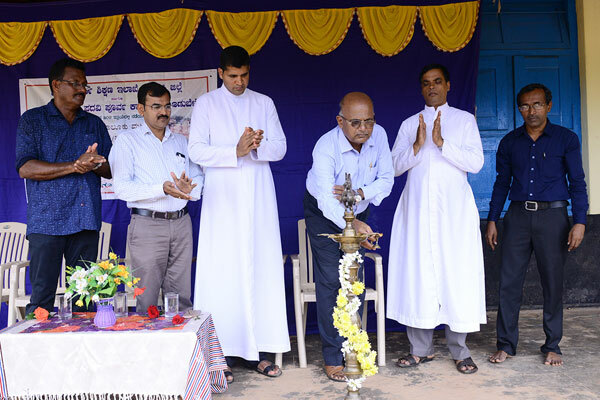 Lawrence Cutinha-Assistant Parish Priest of Moodubelle, Vincent Fernandes-Vice President of Parish Council and Navin Correa-Principal of St. Lawrence PU College, Moodubelle. 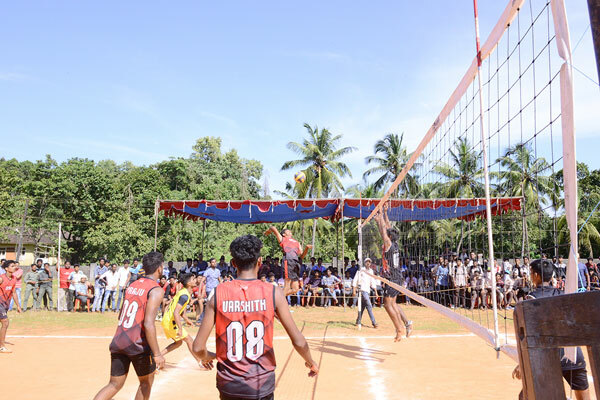 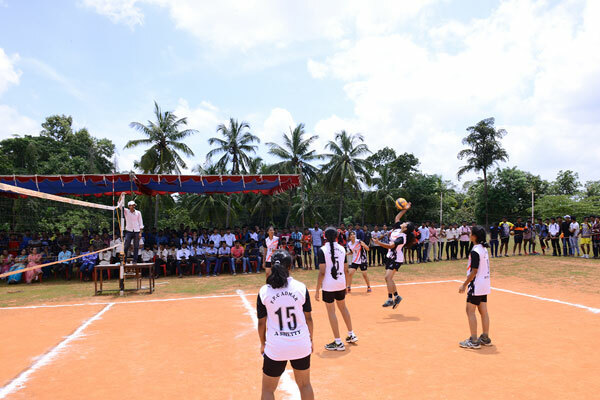 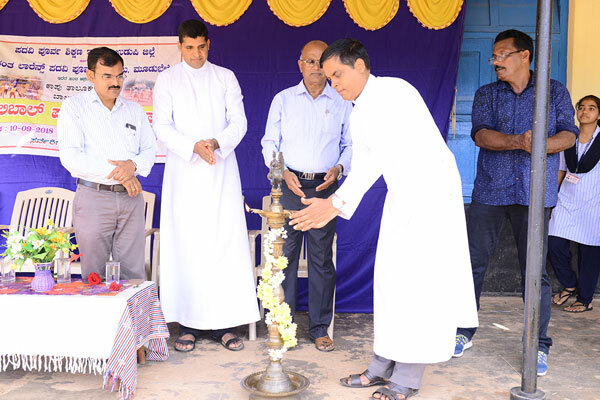 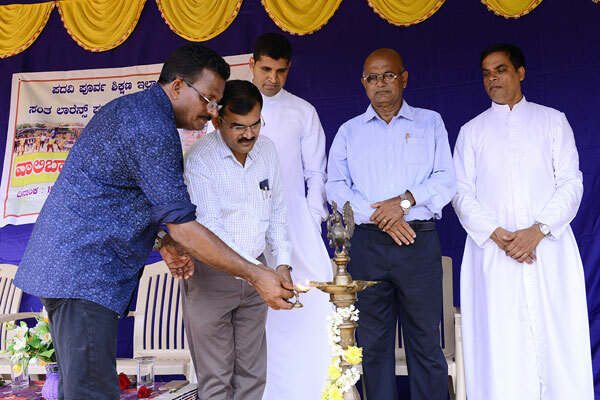 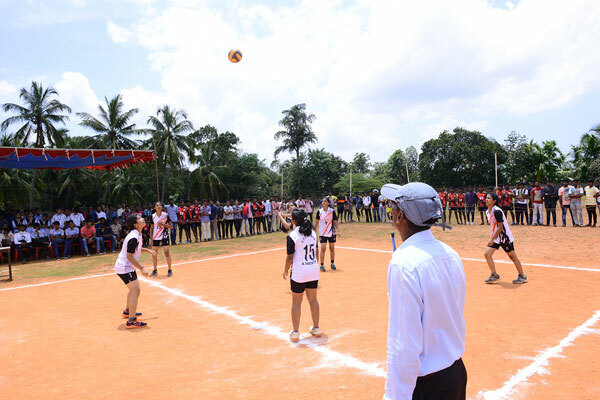 Earlier in the morning, Kapu Taluk level PU College Volleyball Tournament was inaugurated by Henry Fernandses-former Vice President of Parish Council. 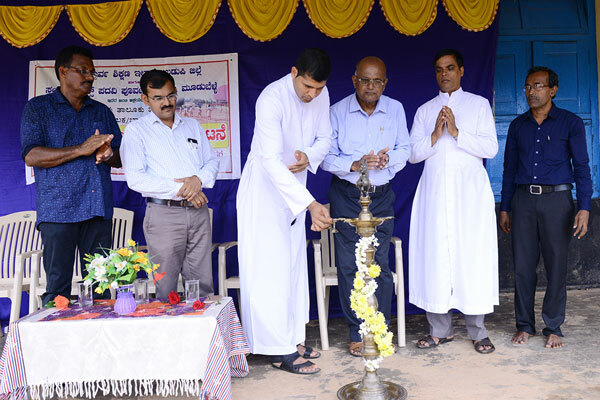 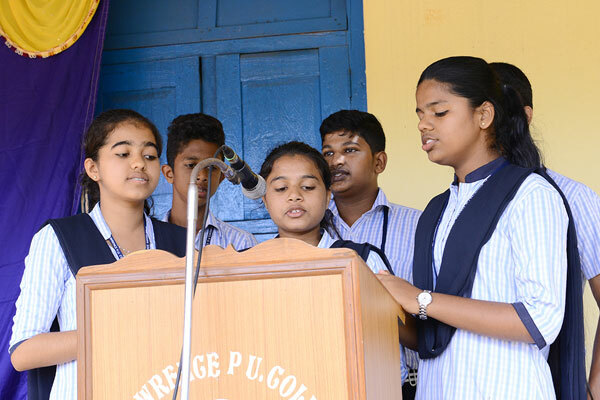 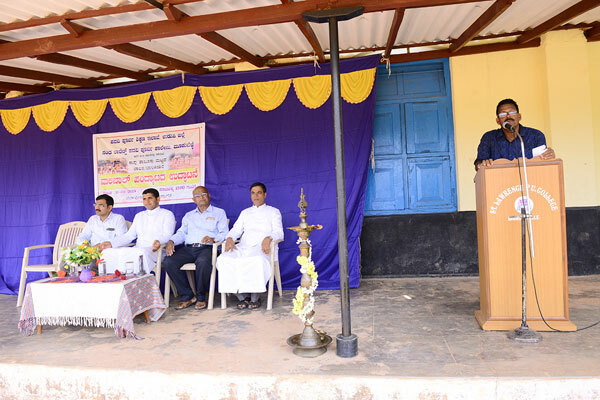 The inaugural programme was presided over by Fr. 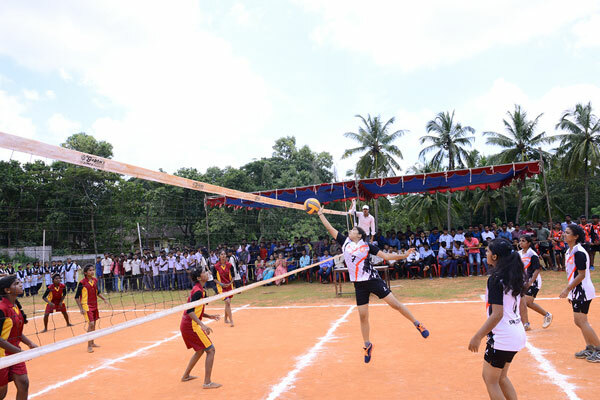 Lawrence Cutinha. 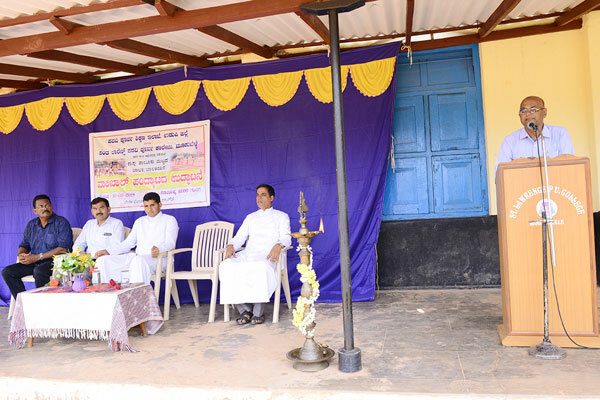 Other dignitaries on thee dais included Fr. 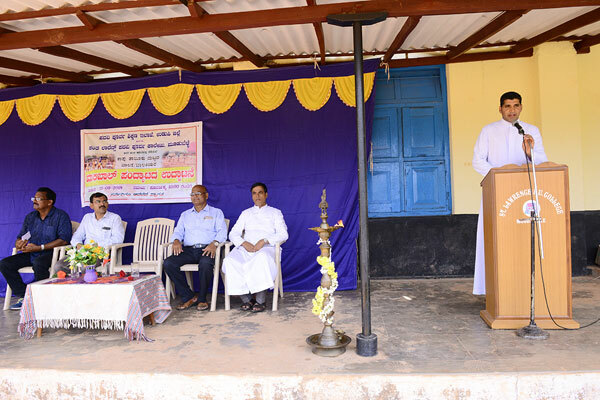 Vincent Coelho-Principal of St. Johns Academy, Shankerpura, Navin Correa and Joseph D’Souza-Physical Director of St. Lawrence PU College. 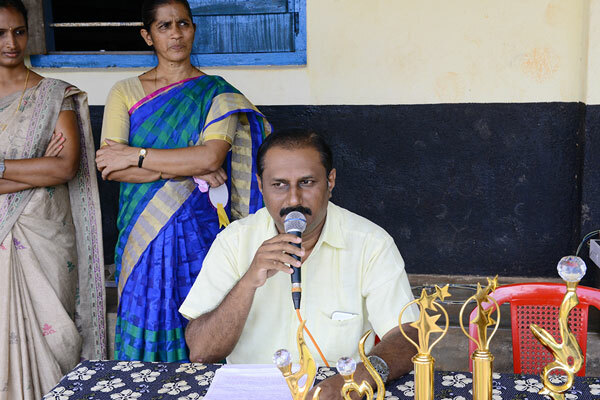 Principal Navin Correa welcomed the guests and players, Joseph D’Souza proposed the vote of thanks and Edward Larsen D’Souza compered the programme.